The Fry’s closed in 2017, and after that tenant in the shopping center resisted letting space to a different user. They wanted the place to be filled by another grocery store only. After the closure of The Fry’s store, food drives, music events, and car shows were held in the empty space trying to drive traffic to the Placita. 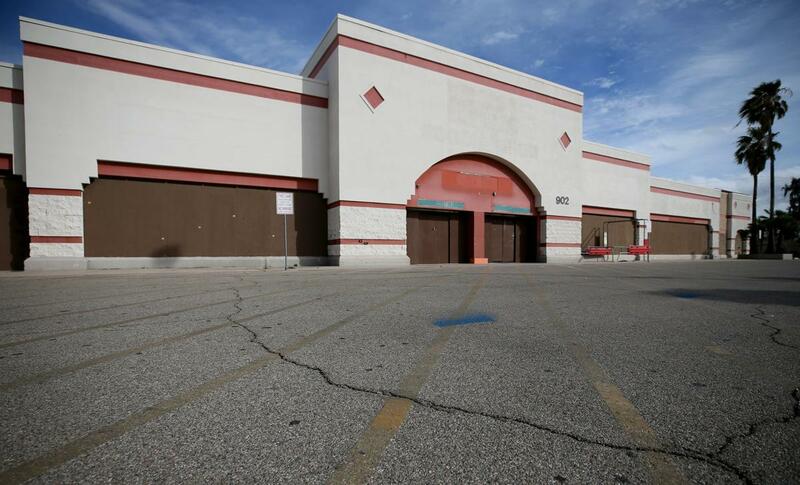 In the meantime, different developers negotiated with different grocers. Scott Soelter, a broker with NAI Horizon said loads of users had approached the owners about taking over space like a Goodwill warehouse, an indoor storage facility, and a trampoline park. He said retailers around the Irvington and I-19 areas have all performed well as this area was previously underserved. As per the data from the Pima Association of Governments, more than 100,000 vehicles travel that intersection every day. The median age of the residents living in that area is 29.7, whereas the median age of a resident in Tucson metro is 34.3. At the intersection, there are more than 3 million square feet of retail space available including the Spectrum Mall, on the southwest corner, and The Landing, on the northwest corner, serving about 325,000 residents within seven miles which is similar to the population around Tucson Mall and Park Place. But, on the contrary, the Tucson Mall has about 7.6 million square feet of retail space within seven miles and Park Place about 7.5 million square feet. Hearon said that he was thrilled to bring Los Altos Ranch Market to the city’s south side. Hearon said, “My motivation stems from my love of this town, I grew up here … and want it to thrive.” It is reported that he is Amphi High School alum. As of now, the shop space is undergoing some tweaks and remodelling, and Hearon hopes to cut the ribbon this year itself.